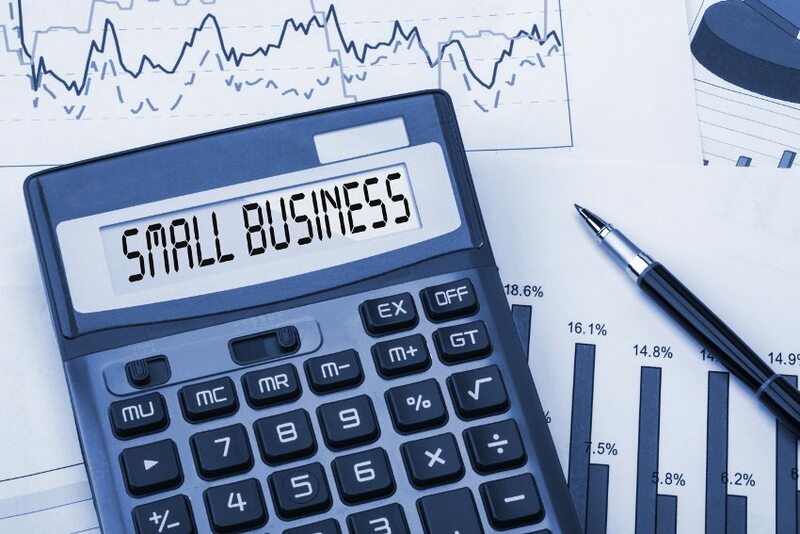 As a small business owner, there are always a myriad of details that need to be tended to which will lead to success; however, sometimes life throws a curveball and can create a financially unstable situation for a small business. In these trying situations, a small business owner may be contemplating bankruptcy. Bankruptcy is a major consideration for a small business owner and there are some things to consider if you are looking at filing for bankruptcy. When a business finds itself in financial problems with mounting debt and lowered income, finding the best options to either save the business or to liquidate may seem complicated and overwhelming. One goal of bankruptcy may be to protect the personal assets of the owners. Another goal may be to preserve the business and continue, if possible. Determining what sort of aid that a small business really needs and the best way out of a challenging financial situation can be learned from hiring an experienced bankruptcy attorney. Finding the right bankruptcy law firm is key in navigating an economic business downturn. When a major company with stockholders and spot in the stock exchange files for bankruptcy, this is generally Chapter 11, which gives the corporation the opportunity to reorganize and survive. This type of bankruptcy is rarely appropriate for a small-to-medium size business because banks and creditors are not interested in financing legal proceedings to recoup their funds. Rather, a small business will file for Chapter 7 bankruptcy to liquidate a business, paying as many creditors as possible. Another type of bankruptcy for a small business is to file Chapter 13 bankruptcy. Chapter 13 will help a business continue if the requirements of lower debt with higher income and asset values are met. Sorting out the differences can be facilitated by hiring an experienced business bankruptcy law firm like Groce & DeArmon, P.C. to guide you through this process. Bankruptcy is a major consideration for a business of any size, and for the small business owner, it is important to find an experienced law firm with the knowledge, experience and compassion to lead you through the decision making process to find the best options for your small business. Finding a law firm that has a successful track record in helping small business owners navigate tough times, with a compassionate staff willing to take the time to answer all of your questions, can make a difficult situation less painful. As southwest Missouri’s leading bankruptcy law firm, Groce & DeArmon, P.C. has a proven track record in helping small business owners navigate bankruptcy situations. Contact our staff today for a free consultation, or visit our website for more information.